For many people, the fear of the dentist is real. They might have anxiety of the procedures or just shaken by the probes, syringes, and dental drills. Other than the way dental instruments look, the names can sound a bit daunting. And most likely, the pre-meditation fear about the possible pain could have you staying up all night. But this shouldn’t have to be the case anymore with modern dentistry. General anesthesia has made it possible to say good bye to your uneasiness about visiting your dentist. Dental anesthesia has been around for centuries. Local anesthesia came about in the 1700’s. Nitrous oxide was introduced as “laughing gas,” discovered by Joseph Priestly. Formerly, “laughing gas” earned its name because it was used for entertainment reasons, as anyone that consumed it would act funny. Nitrous Oxide was then used by Horace Wells. He used it on his own tooth extraction and noticed that it reduced pain, making the extraction easier. Unfortunately, when he tried to demonstrate it at Massachusetts General Hospital, he used too little causing the patient to scream and made the experience painful. It took 20 years until anyone was inclined to try using nitrous oxide on patients again. 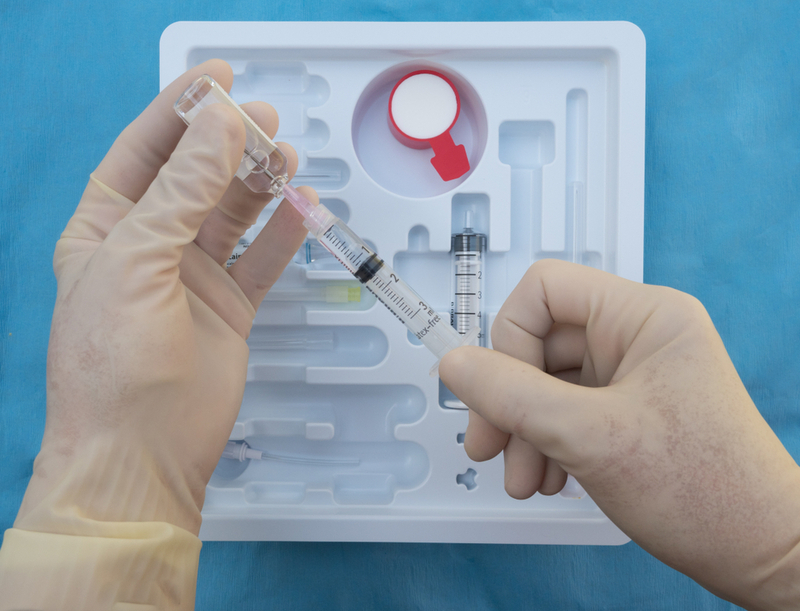 At the end of the 1800’s, local anesthesia started to be used again. Cocaine became very popular to use, but throughout time it resulted in death for a lot of patients as the dosages weren’t controlled and cocaine in general is addictive and toxic. By 1943, cinchocaine and lignocaine were made as alternatives as well as Novocain for local anesthesia. IV sedation began its use in the 1900’s by dentists. 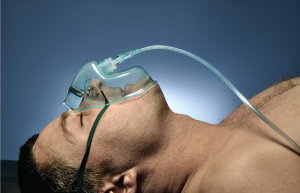 IV sedation was found to have fewer risks and had better results than using nitrous oxide. In the end, dental sedation has many benefits. At Epione Dental Anesthesiology, we have anesthetics and sedatives that are helpful in mitigating discomfort and keeping patients from experiencing anxiety during any dental procedure.